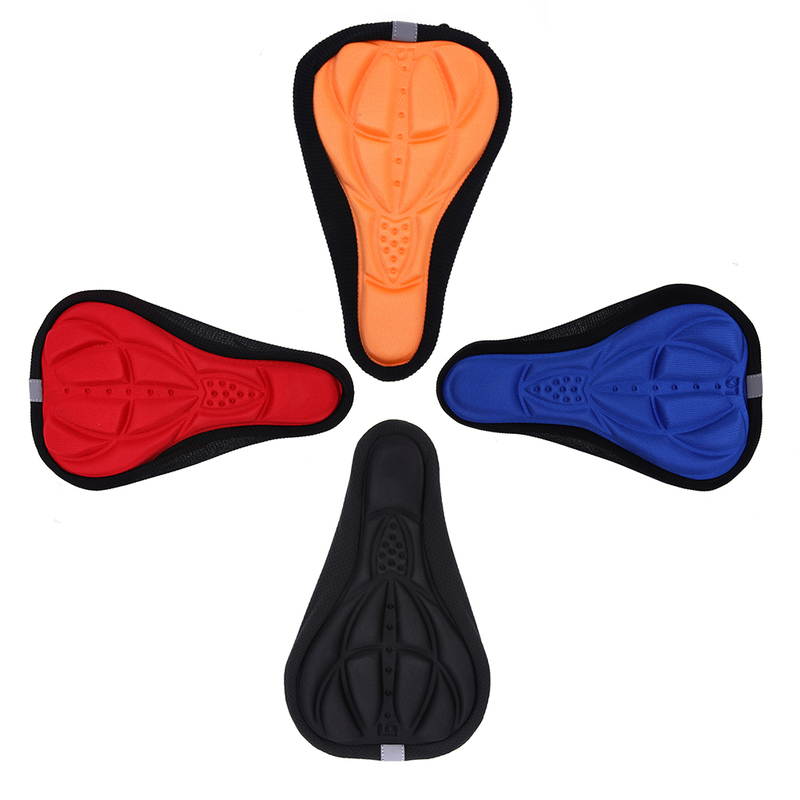 You don’t need to change your bike saddle with one that costs you a lot of money. 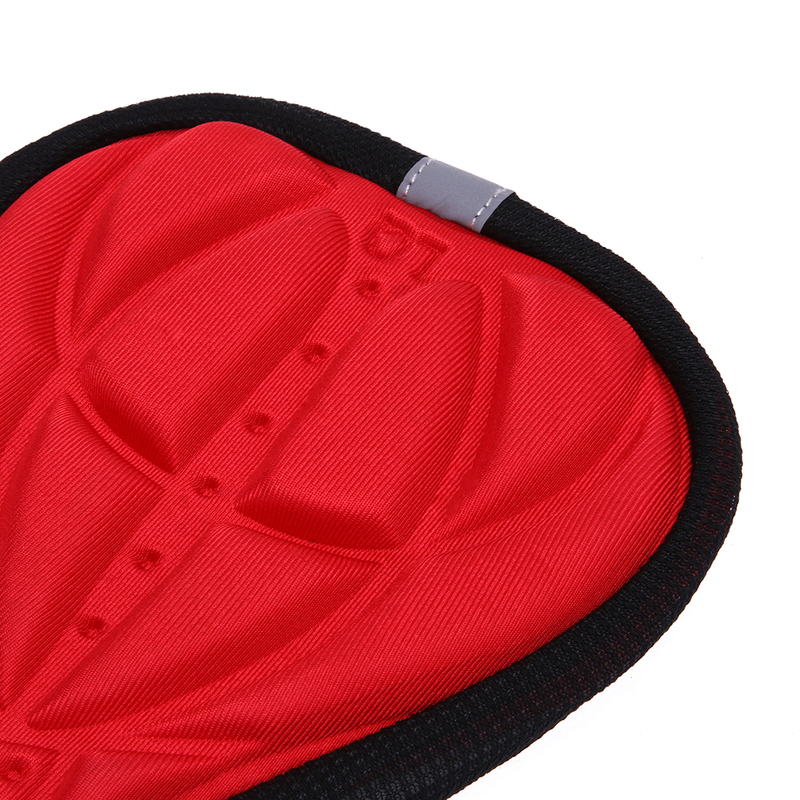 Just put this cover on and make your old saddle as new. 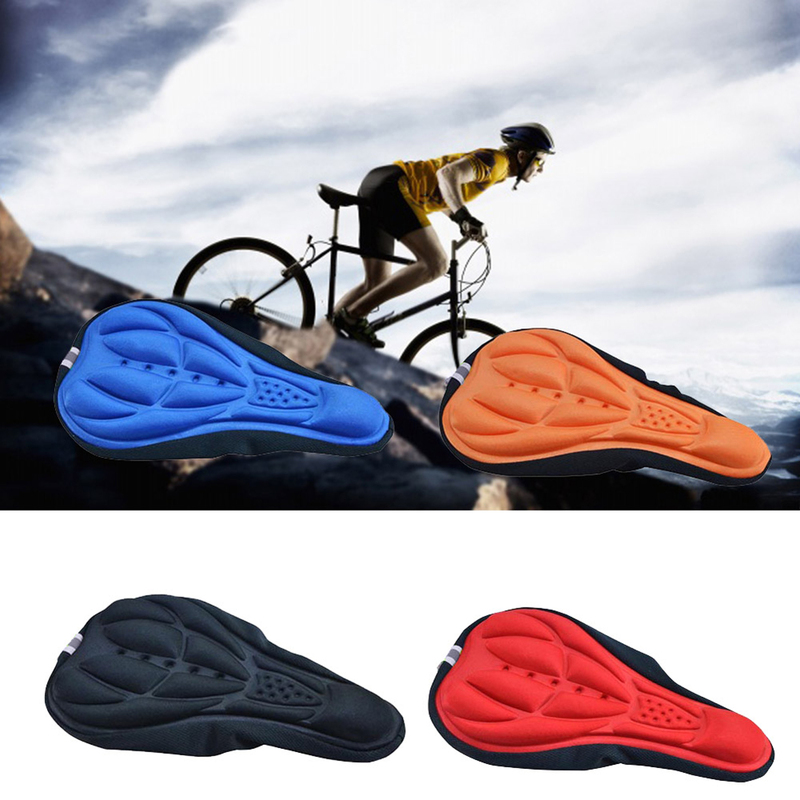 Enjoy longer rides – Memory Foam Bicycle Seat Cushion with extra padding for comfort - no more pain! No installation required – Universal & easy to adjust. 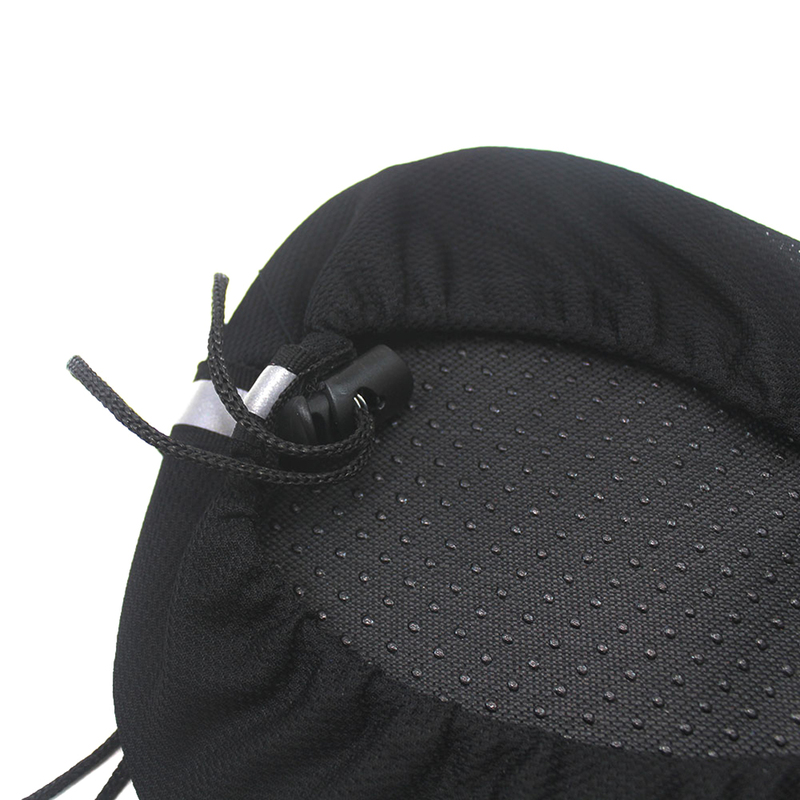 Bounce Free – Ride with confidence even on bumpy trails on tough terrain. 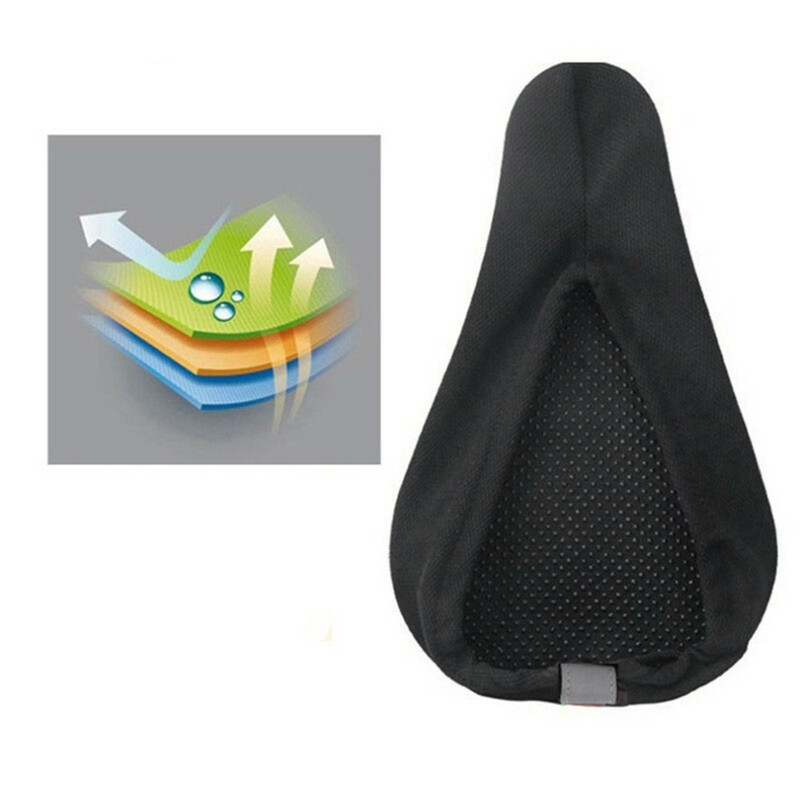 100% Satisfaction Guarantee – This Bike Seat Cushion is designed to last for years!